Tossing and turning all night? Waking up groggy in the morning? 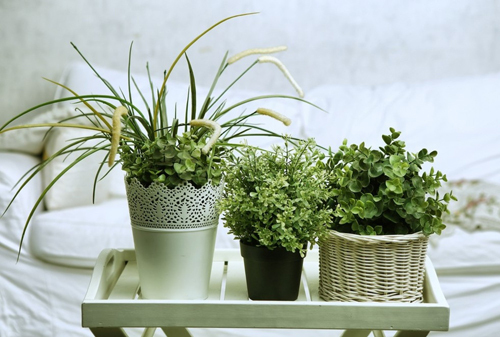 Simply placing potted plants around your bedroom could rid it of sleep robbing air pollution - both from smog outside your home and from items giving off pollutants inside. All of this according to new research out of Brigham and Women's Hospital and the Harvard School of Public Health. 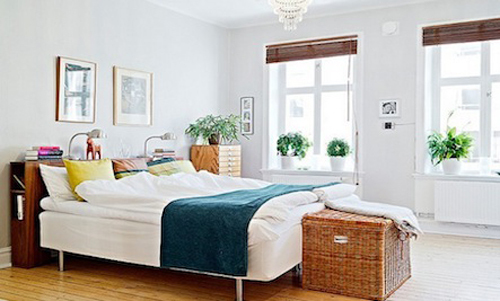 For best results, use a combination of potted snake plants, spider plants or golden pothos (plants proven to eliminate smog, traffic and other pollutants from outside your home) and orchids, red ivy, English ivy or asparagus fern (proven to remove harmful compounds released from furniture, rugs electronics and other household items). Place potted plants in your entry hall to combat stuffy air. Fill small clay pot with herbs and the fragrance will flow through-out the kitchen area. 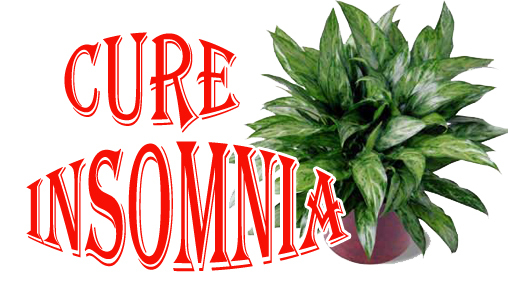 Place plants on a balcony outside a bedroom window and open it at night. Small ideas make big differences!